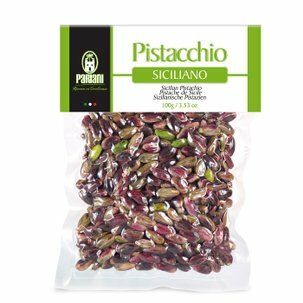 Selected from the best Sicilian almond producers in Val di Noto, the almonds are processed by Pariani with the greatest respect for the fruit's qualities. Pariani almond oil is extracted by an innovative mechanical cold pressing process without using additives or solvents. 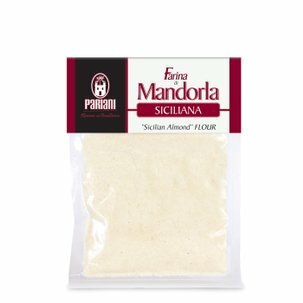 Before pressing, the almonds are lightly toasted. 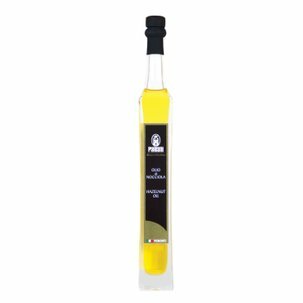 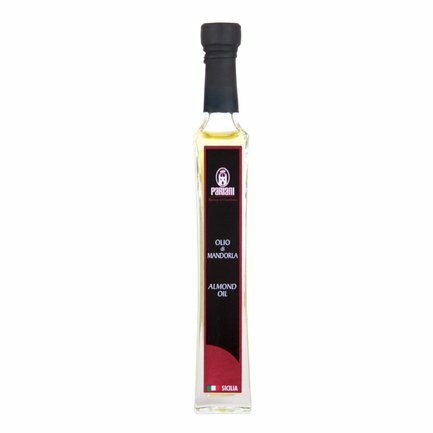 This gives a qualitatively excellent oil with a "liquid almond" taste, perfect for that extra touch. 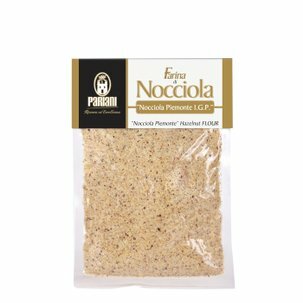 Try it for an unusual chick pea humus or on white meats and fish.